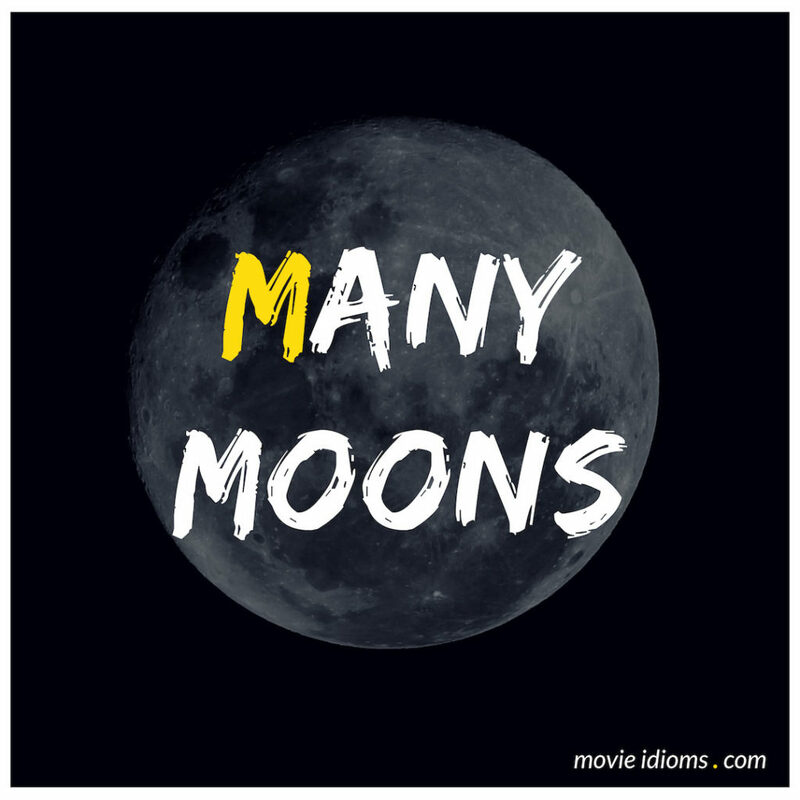 What does many moons mean? Leah: Not so fast, you eurotrash hell whore. Liz Batho: Leah. You little brat. I knew you’d make an appearance here tonight, just as your ancestor did on this night, so many moons ago. Leah: What does that mean? Liz Batho: I knew I recognized your bloodline the moment I saw you, cousin. Liz Batho: Yes. Your friend, Leah, is a direct descendant of Emperor Matthias II, who condemned me to death by walling me inside my bedchamber. But my power was strong, and a fortnight after they buried me in the cold earth, my devoted coven brought me back. Indian Chief: For many moons, red man fight paleface Lost Boys. Sometime, you win. Sometime, we win. Lost Boy (Fox): Huh? The chief’s a great spoofer!